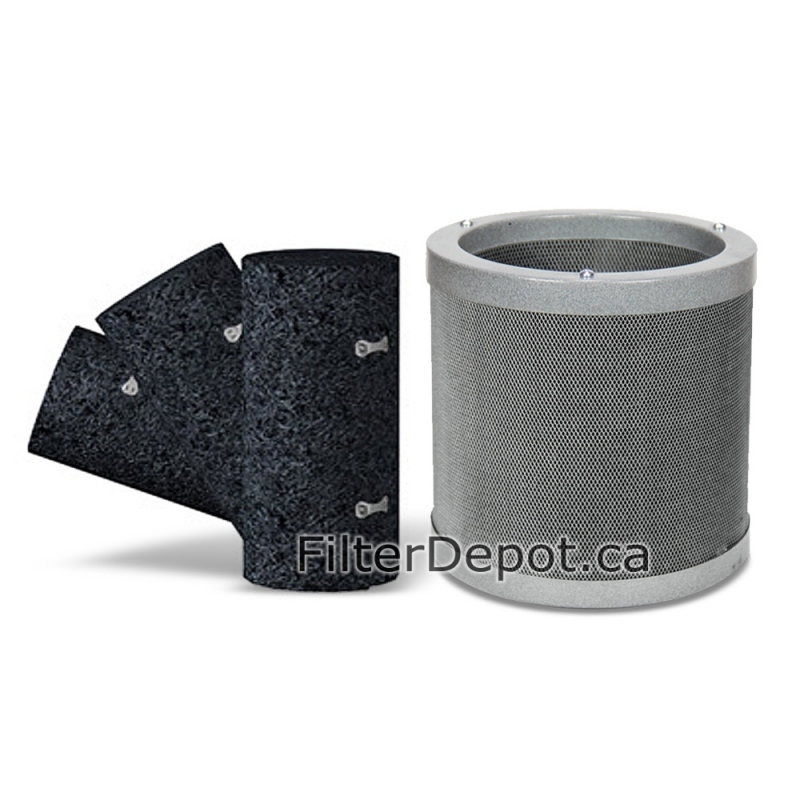 Amaircare 2500 Plus Annual Filter Kit is Amaircare optional replacement Filter for Amaircare 2500 portable HEPA air purifier with Variable speed control. Amaircare 2500 Plus Annual Filter Kit is Amaircare optional replacement filter kit. Amaircare 2500 Plus annual filter kit contains. 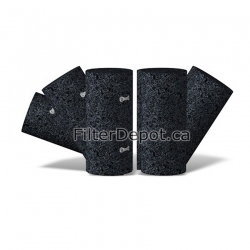 VOC Canister (x1) with 3 lbs. (1.36 kg) of 100% Carbon adsorbent. 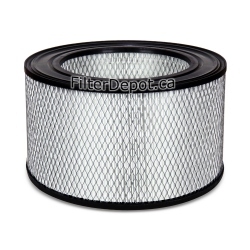 Amaircare 2500 Plus annual filter kit is good for a one full year of operation. For Amaircare 2500 air purifiers manufactured After March of 2016 (with touch pad control) use Amaircare 2500 Easy-Twist Plus Annual Filter Kit.